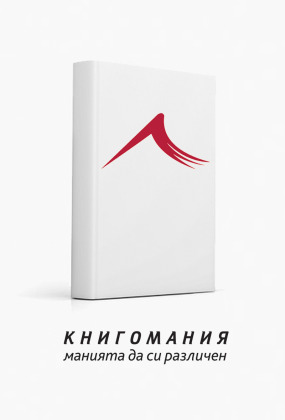 KNIGOMANIA is a leader in the publishing of quality picture albums, encyclopedias and reference books. The portfolio of the publishing house features over 360 titles. Sign up for our newsletter to receive exclusive discount offers and new titles from Bookmoney. After entering your email with "Register me" you agree to receive the newsletter. You can opt-out at any time. You can find books from Knigomania in Sofia, Varna, Plovdiv and Stara Zagora. See the full list of bookstores via the button below. © 2017 Knigomania LTD. All rights reserved.